SEOUL, Feb. 28 (Yonhap) -- President Moon Jae-in on Thursday named a new trade minister and replaced both deputy chiefs of the presidential National Security Office (NSO). 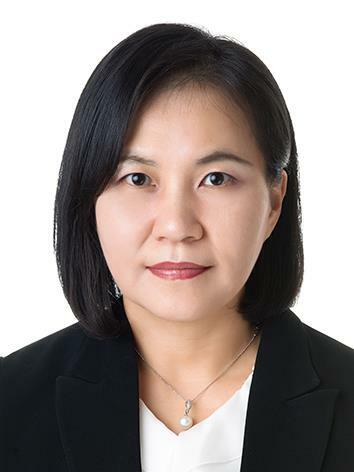 Yoo Myung-hee, an official from the Ministry of Trade, Industry and Energy, has been appointed the new trade minister, a vice ministerial-level post at the ministry in charge of trade negotiations. Yoo, 52, replaced Kim Hyun-chong, who was named the second deputy chief of the NSO. Kim's appointment as a security official apparently comes as a surprise to many as the former diplomat is said to be well versed in trade issues. He played a key role in mapping out the initial South Korea-U.S. free trade agreement signed in 2007, then again in the renegotiation of the bilateral free trade pact last year. His move to the NSO may reflect a possible shift in the country's focus from defense issues, such as North Korea, to trade relations. Seoul currently faces various trade issues, including U.S. import tariffs on cars, steel and electronics. As a deputy director of the NSO, Kim will also serve on the National Security Council. Kim You-geun, an Army general and former commander of the 8th Army Corps, was appointed the first deputy chief of the security office at the presidential office Cheong Wa Dae.